CIOReview is a leading publication that bridges the gap between enterprise IT vendors and buyers. As a knowledge network, CIOReview offers a range of in-depth CIO leadership articles, whitepapers and enterprise technology news to help CIOs and IT leaders make the right decisions. 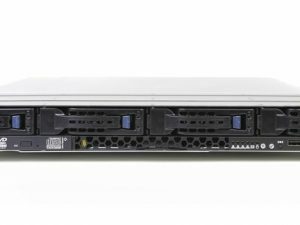 CIOReview recognized Rasilient for its dedication to purpose-built video storage and server solutions that are designed specifically for video surveillance, unlike typical IT data storage. 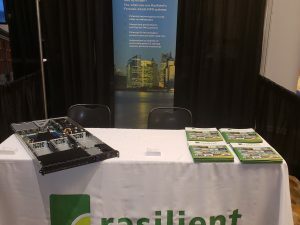 They also highlighted patented technologies like Rasilient’s No Frame Drop and self-healing technology that work together to avoid data loss and prevent downtime. 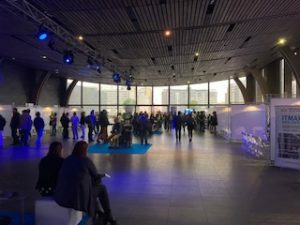 By helping businesses overcome traditional surveillance methods and the hassles of browsing through videos several times, Rasilient has set a benchmark for its competitors in the market, said CIOReview. 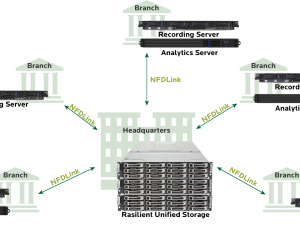 Rasilient continues to develop and deploy the latest in technology designed specifically for video surveillance systems including storage units, viewing stations, recording servers and analytics servers. No matter the size of the project, Rasilient has the video surveillance infrastructure that delivers reliable and quality video, even in today’s most demanding megapixel environment. 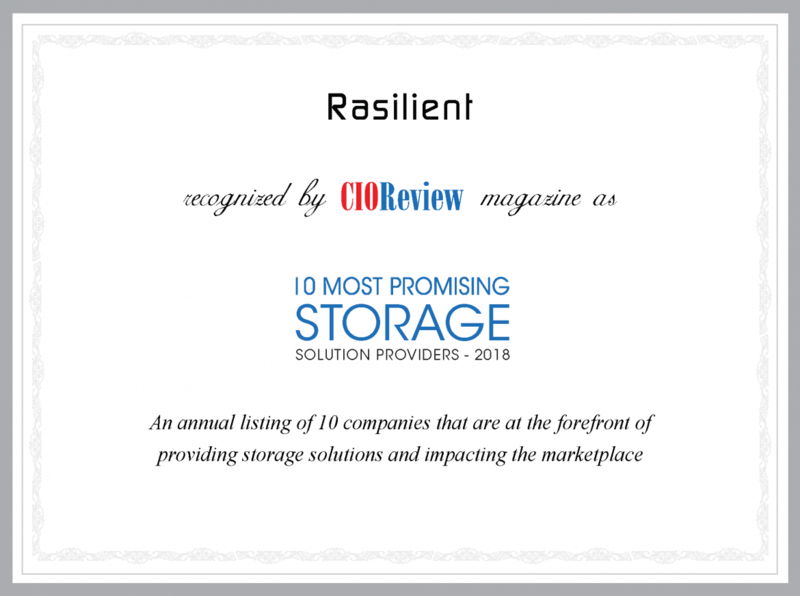 To read the full CIOReview feature, Rasilient: Optimized Storage for No-Frame-Drop Video Surveillance, visit: https://storage.cioreview.com/vendor/2018/rasilient.